Kristen was born in New Jersey, but raised in New Castle, PA, near Pittsburgh. 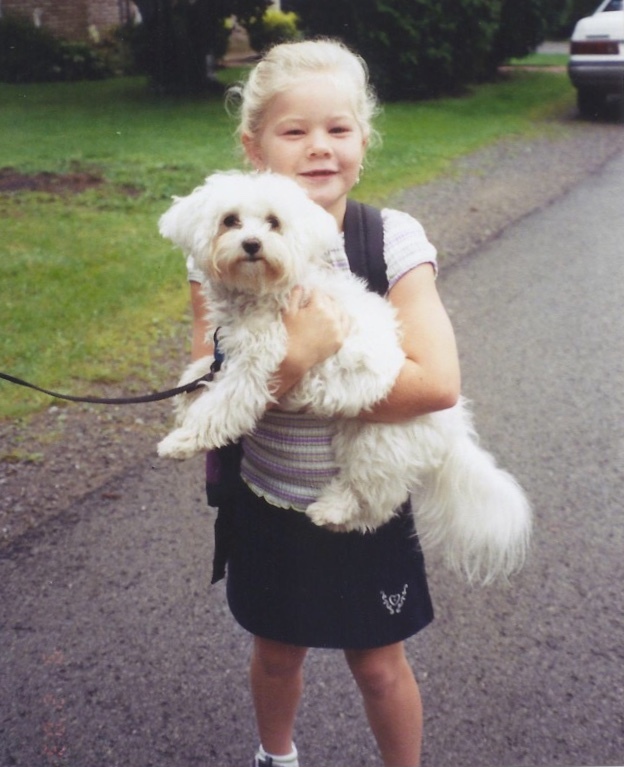 She has loved dogs since she was a child. Because her dad never let her have one of her own, she “adopted” all of her neighbors’ and friends’ family pets. When she was in Junior High she started her own self-run dog sitting business, which she continued in her college town until moving to Philadelphia. 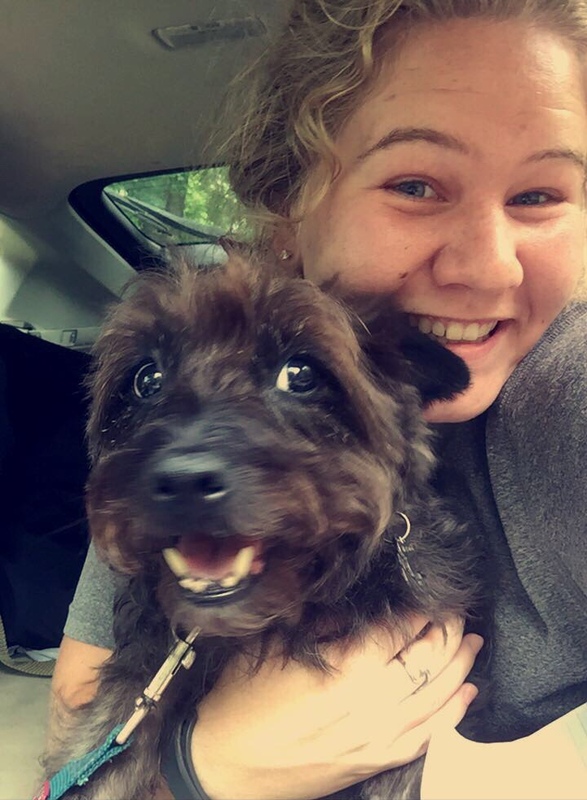 She missed the dogs in her life, so she was beyond excited to join the team here at Queenie’s! Outside of work, Kristen enjoys exploring the city, reading, and writing (She’s even a published poet!). A perfect end to the day for Kristen would be curling up in her living room, spending time with roommates watching cooking shows and eating ice cream. She is currently working on her Master’s degree for Mental Health Counseling, and plans to open a private practice with therapy dogs one day. Until then, she is very thankful to have lots of furry friends to hang out with all day! Kristen has been on Team Queenie’s since 2018.